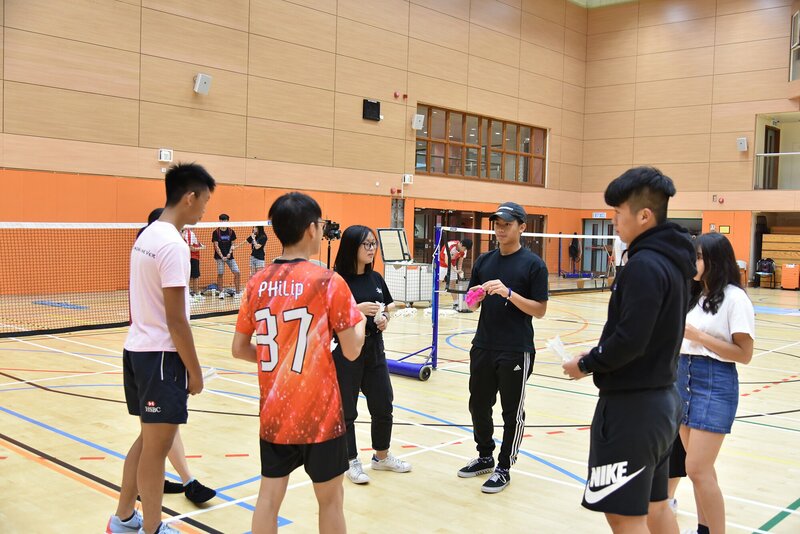 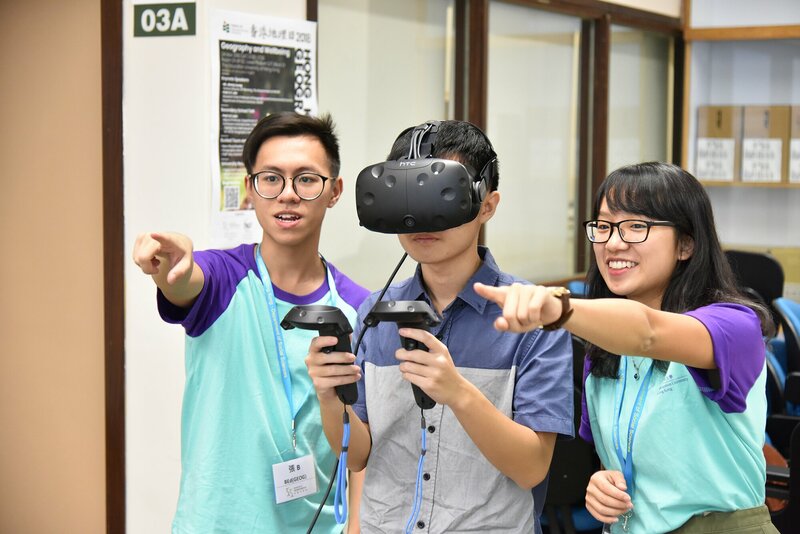 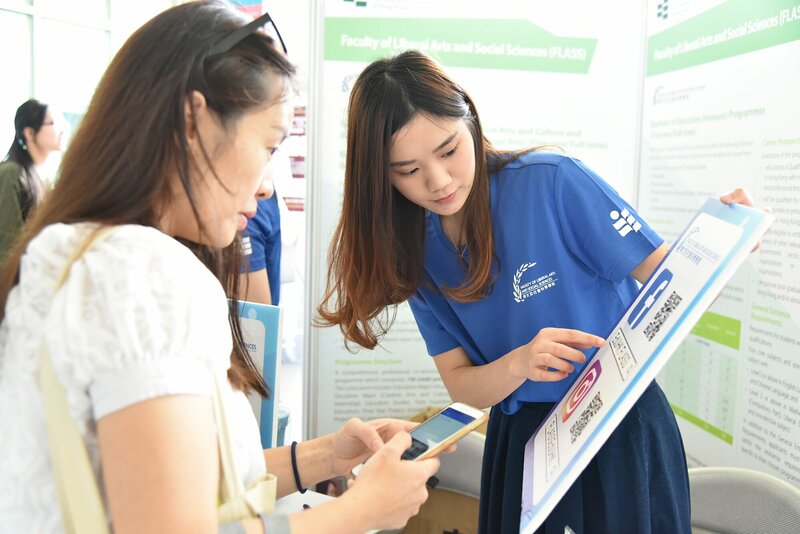 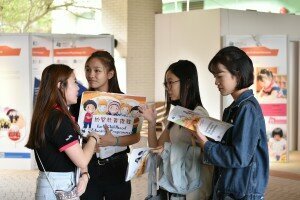 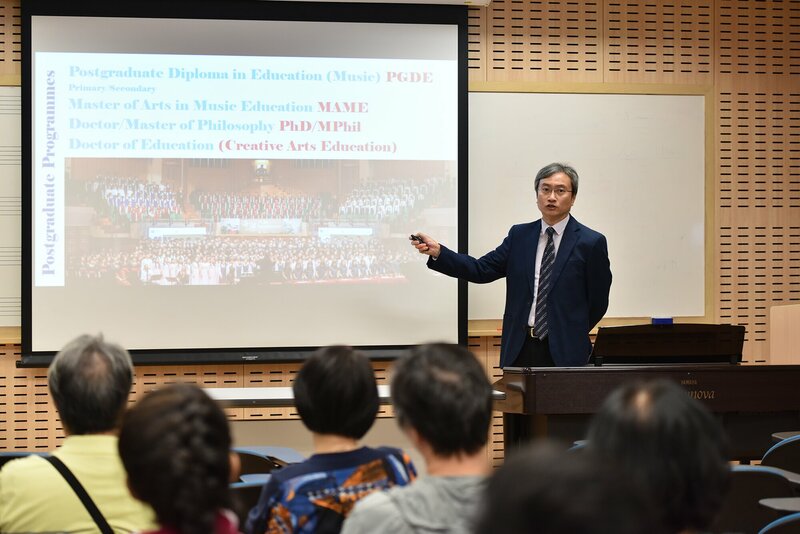 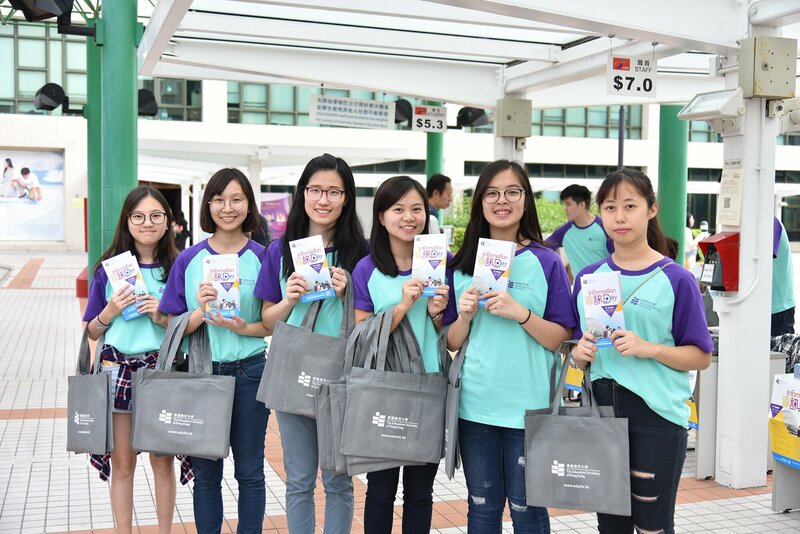 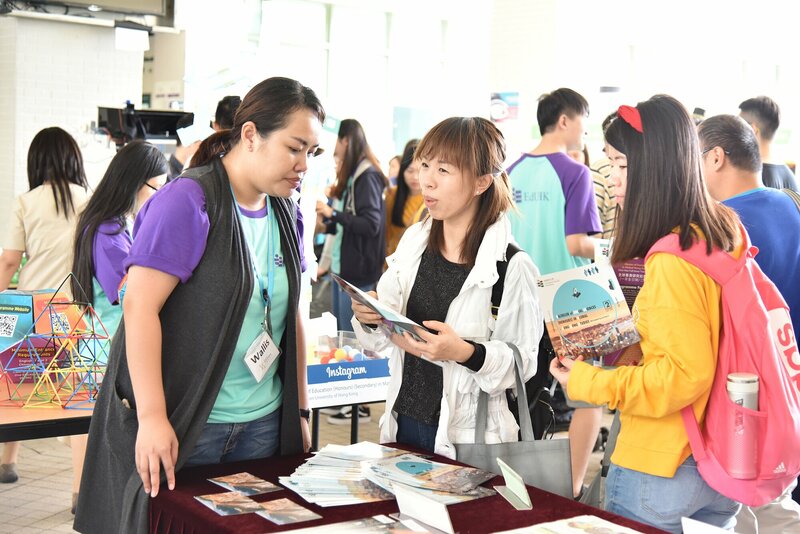 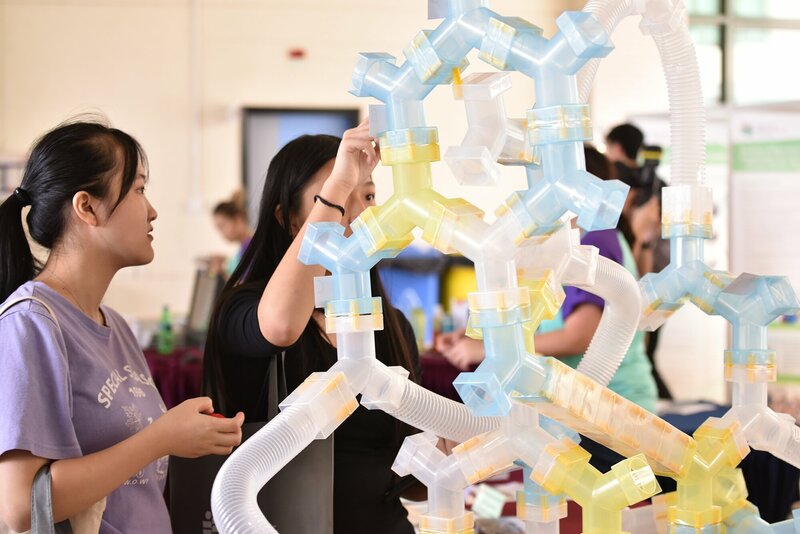 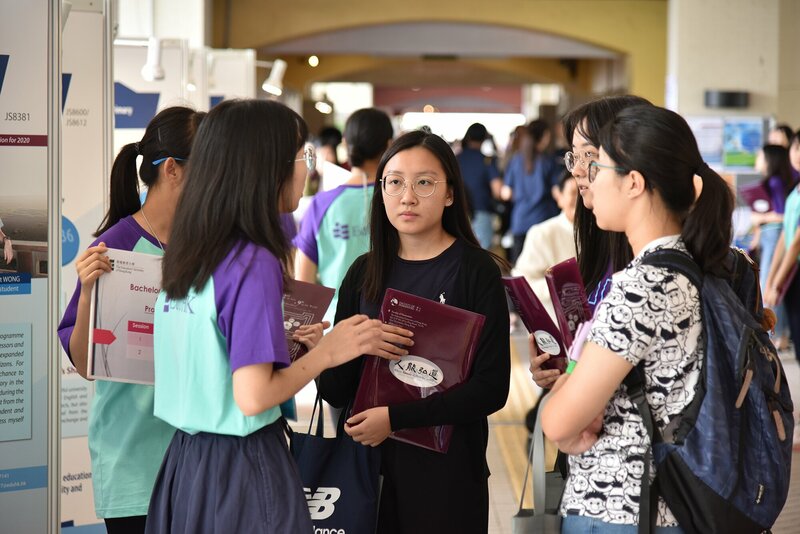 Thousands of prospective students, parents and teachers attended The Education University of Hong Kong (EdUHK)’s Information Day 2018 on 27 October to obtain the latest information on its full-time undergraduate and other programmes. 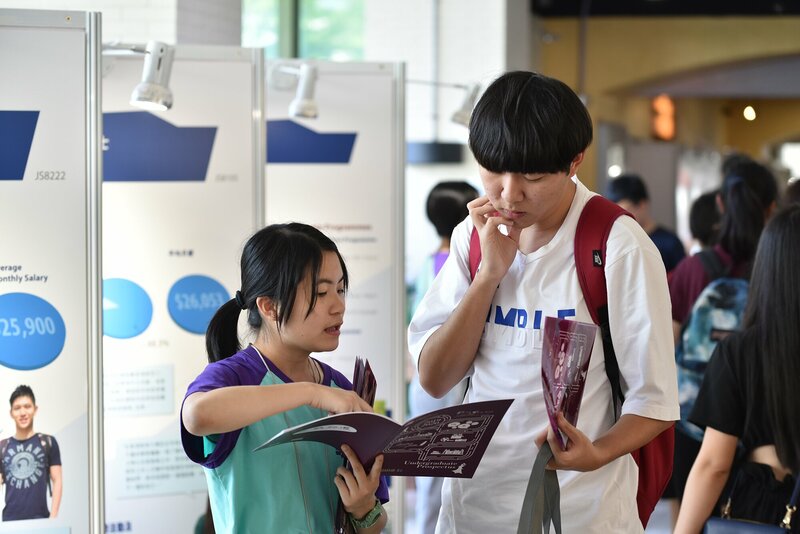 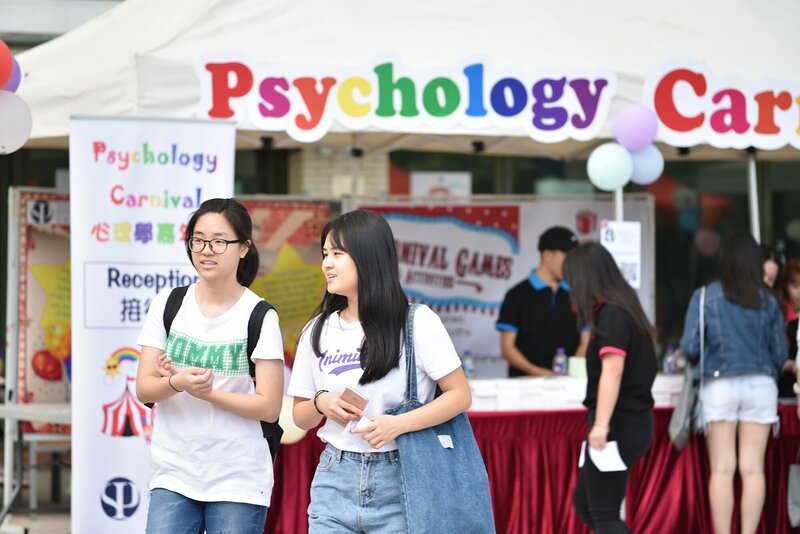 Over 30 introductory sessions were held by different academic departments, with academic staff, graduates and student ambassadors providing consultations and answering enquiries on admission requirements and campus life. 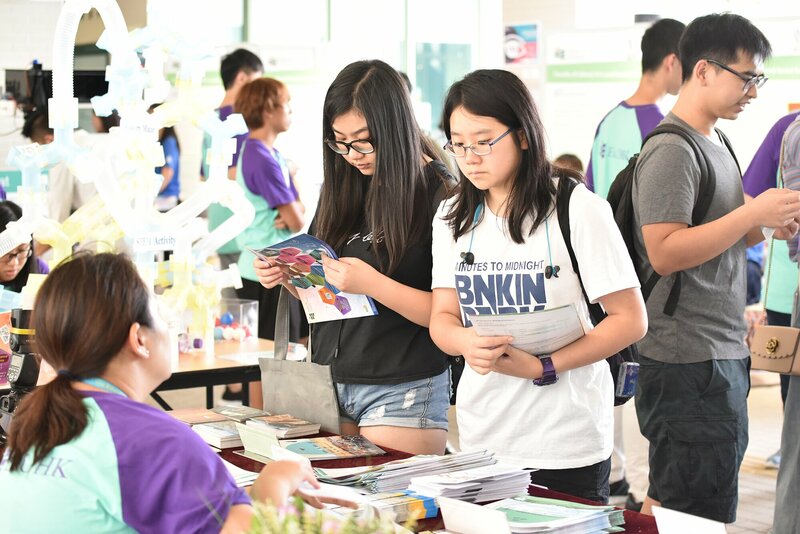 Prospective students also made good use of the opportunity to understand the wide variety of academic programmes on offer and their related career prospects. 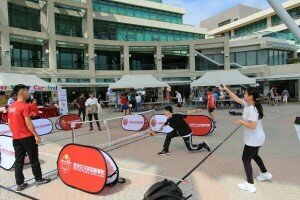 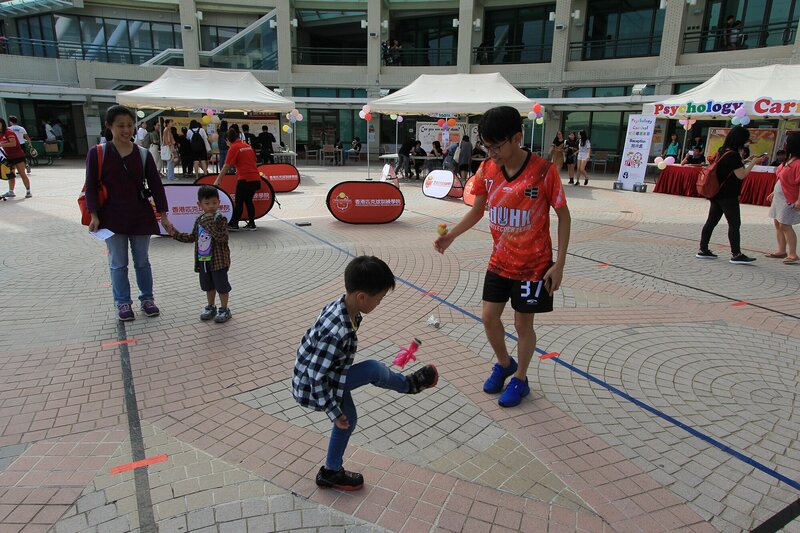 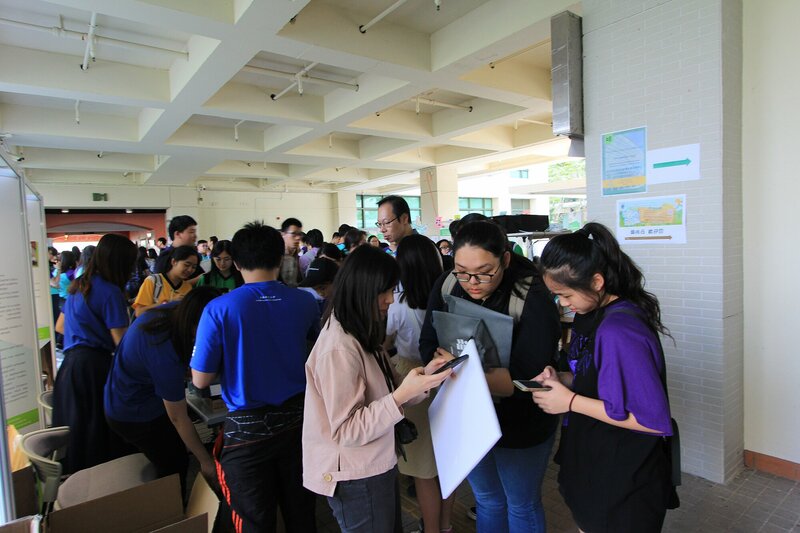 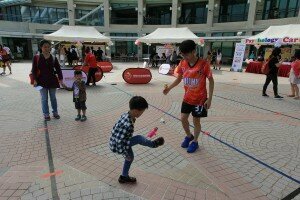 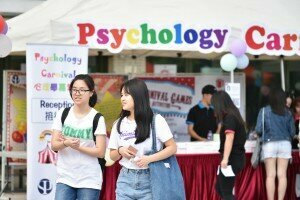 During the event, a wide array of interactive activities was held on campus, ranging from a psychology carnival, campus tours, fun activities such as badminton, floor curling, shuttlecock and pickleball, a painting demonstration, a parade and a jazz musical performance. 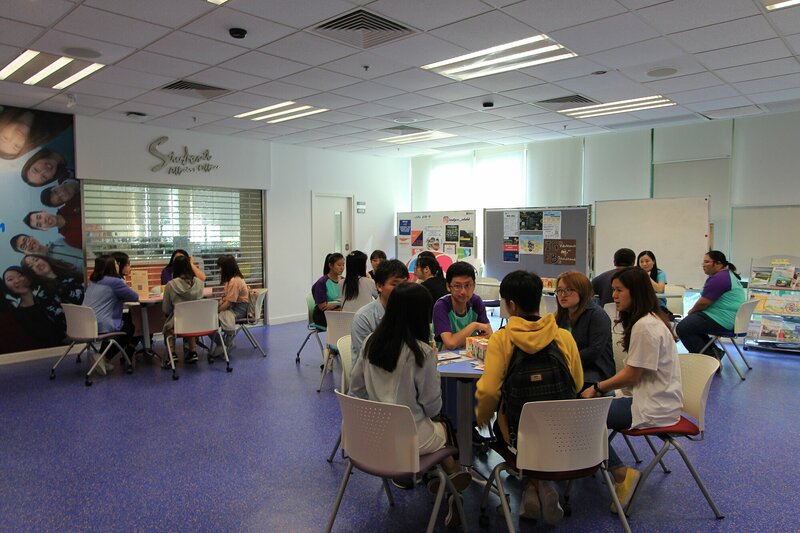 A number of facilities were open to visitors, including the STEM research lab, the Arthur Samy Language Learning Centre, the Mong Man Wai Library, the EdUHK HSBC Early Childhood Learning Centre, the “Early Learning in Hong Kong – Past and Present” exhibition at the Hong Kong Museum of Education, student hostels and the Physical Fitness Room. 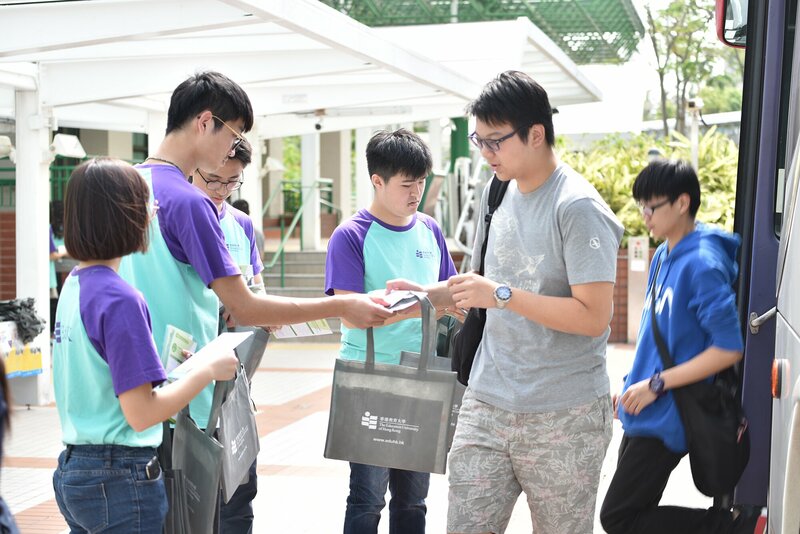 Guided tours of these facilities enabled prospective students to get a taste of university life. 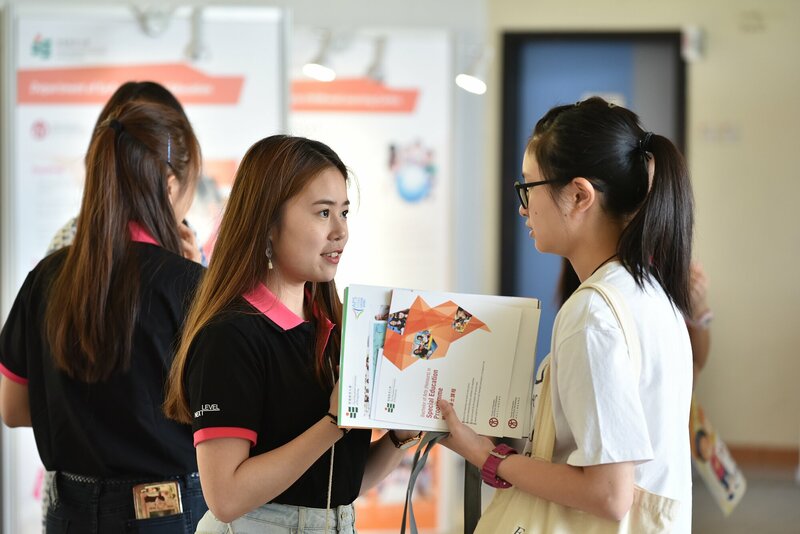 For details of the EdUHK’s programme offerings, please visit https://www.eduhk.hk/acadprog/.